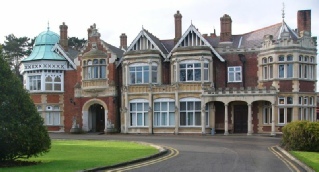 Bletchley Park was home to the Government Code & Cypher School during World War II. 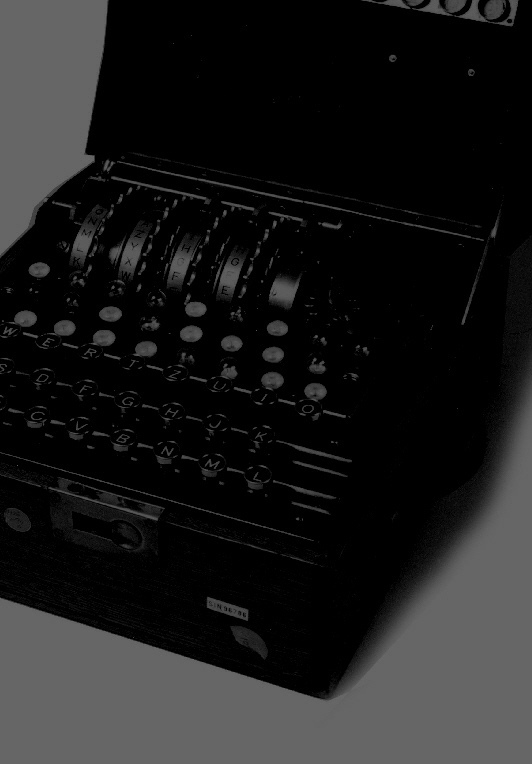 Between 1939 and 1945, some of Britain’s brainiest boffins beavered away in top secret to crack the fiendishly difficult codes being used by the German forces to coordinate their war efforts. Churchill estimated that the intelligence gathered at “Station X” (Bletchley Park’s code name during WWII) saved 22 million lives. As if that wasn’t a big enough achievement, the world’s first electronic programmable computer was built at Bletchley Park to help speed up the code breaking work. Boffoonery! was a glorious evening of intelligent comedy performed to a packed auditorium at The Bloomsbury Theatre on Nov 3rd 2009 to celebrate the achievements of Bletchley Park. The show sold out within a fortnight of tickets going on sale, and judging by the howls of laughter and the generous reviews in the media and on the blogosphere and elsewhere, it went down a storm. If you missed the show, or just want to enjoy it all over again, then you’re in luck. Our top sound guy and his team recorded the whole thing, and you can download the best bits from Amazon MP3, iTunes and CDBaby. When you download the show, you are helping to show those institutions who are considering funding Bletchley Park that there is popular support and that smart people like you do care. Every penny of the profits from downloads goes directly to the Bletchley Park Trust.